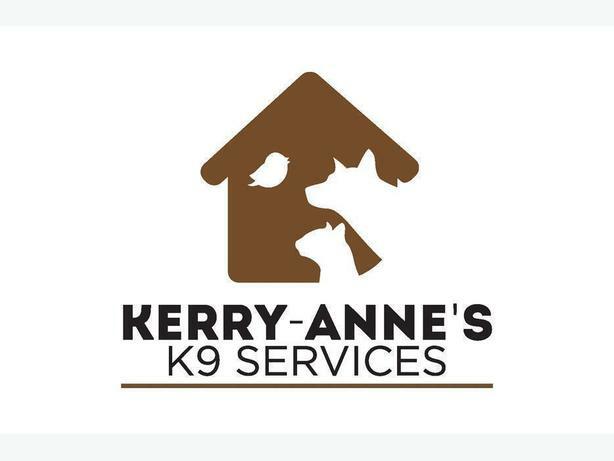  Log In needed Kerry-Anne's K9 Services "While You Sit and Stay... We Go Out and Play"
We come to you and look after your pets right in your home, no need to worry about dropping your pet off at doggie/kittie day care before work or having to rush to pick them up after work. While your busy at work, away on business or vacation we come and spend time with your dog, cat or other small animal. We are Fully insured and bonded and look forward to spending time with your treasured companions.